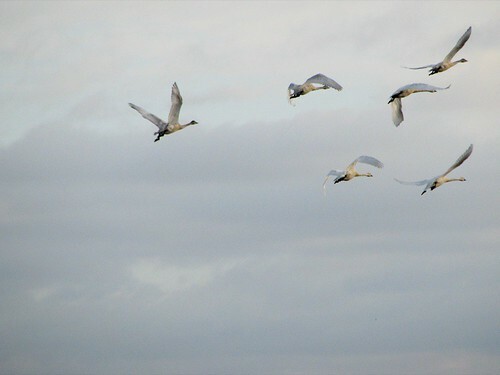 Wow- tundra swans!!! great capture! they are as beautiful as I imagined when you told me! Also, I lvoe your monsters t!